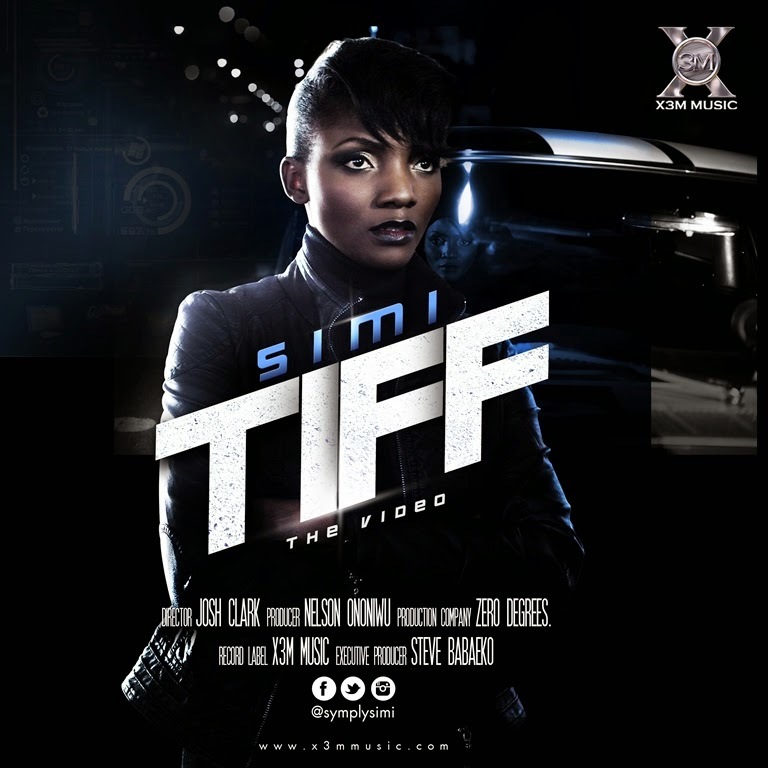 X3M Music singer Simi has premiered the official music video for her buzzing new single ‘Tiff’. The movie-like visual tells the story of a young woman who is a high-profile jewel burglar but also a Police detective's love interest. ‘Tiff’ a smooth sailing mid-tempo record displays vocal prowess, and gives a perfect blend of pop and soul music while staying close to her African roots. Bringing together exceptional lyrics, wonderful song arrangement and a sweet voice to make up ‘Tiff’. Simi's soothing soul-searching music is a breath of fresh air and is set to take Simi's career to new heights. What happens when her lover finds out he’s been played all this while? Watch the video below!